During the day, Reeni works in the not for profit sector in the field of advocacy and government relations. At night and during the weekend, she focuses on her other passions: improvisation, comedy, acting and script writing. 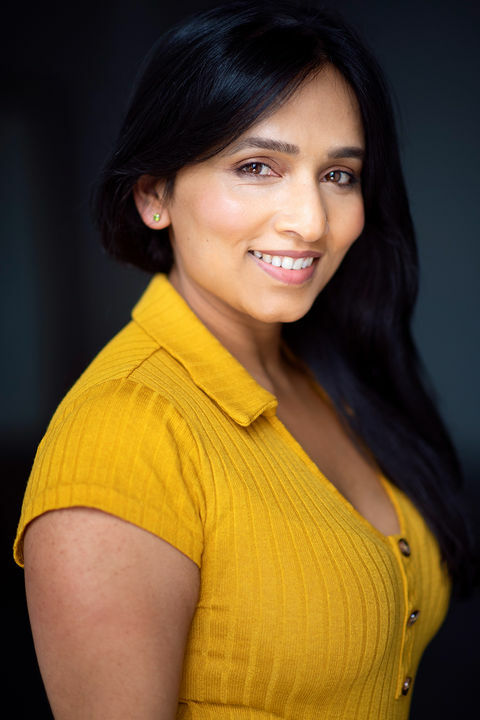 The film graduate Reeni recently featured in Real Improvised Housewives a sell-out stage show at the 2018 Melbourne International Comedy Festival, and produced, wrote and performed in her highly successful solo show, Enlighten Me a Little, at the Melbourne Fringe Festival. 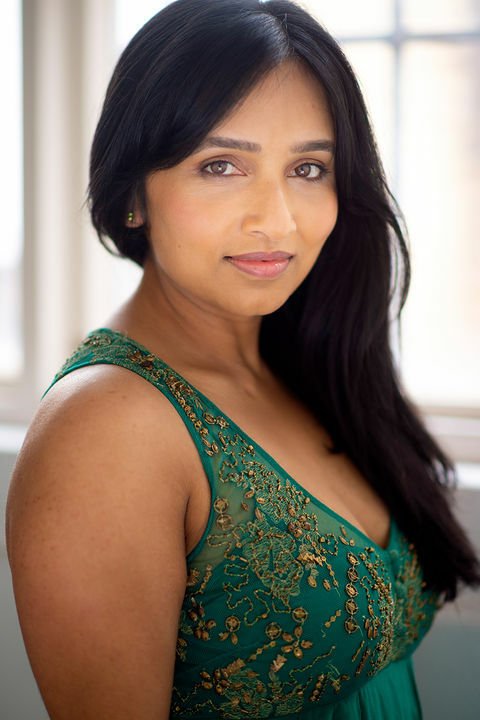 The improv artist who performs regularly at the Improv Conspiracy's flagship shows is skilled in bringing to life characters that she can connect with, including roles that are honest, strong, humorous, cheeky and vulnerable.